We are excited to present the line-up speakers for the 2019 GOLD Midwifery Online Conference! This year’s speakers & topics will have you inspired and equipped with the latest research and clinical skills that will assist in the advancement of your practice and optimal outcomes for the families in your care. Gain new insights into how we can humanize birth, ways we can engage fathers, handling of complications and emergencies, perinatal cannabis use, pharmacologic management of nausea and vomiting, advances in upright birth positioning, managing back pain with sterile water injections and so much more! 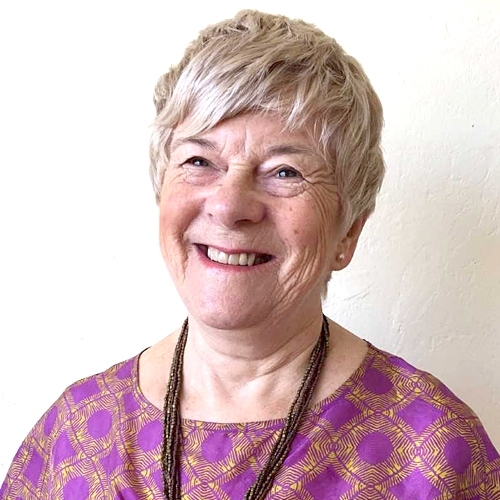 Betty-Anne Daviss MA, RM has practised as a midwife for over 40 years on various continents, and as a researcher in the social sciences and clinical epidemiology, for over 25 years. An Adjunct Professor in Ottawa, Canada, she has taught since the 1980s about the politics of gender and health. She has worked towards midwifery legislation in Canada and the U.S. and acted as the project coordinator for the Safe Motherhood Initiative of the International Federation of Gynecology and Obstetrics (FIGO). Engaged with the SOGC when it first began to reintroduce vaginal breech birth to Canada, she has helped to organize several breech conferences and was the co-principal investigator and principle writer for the Frankfurt study comparing vaginal breeches born with the mothers upright vs on their backs (2017). She was a co-editor of Birth Models That Work (2009) and is principal editor of Speaking Truth to Power: Childbirth Models on the Human Rights Frontier (forthcoming 2019). This presentation traces how national and international efforts to improve childbirth care have graduated from disenfranchised social movements in the 1970s and 1980s to entrenchment of human rights in childbirth in UN declarations and the courts. Dynamic communities around the world that are rejecting the imposition of status quo dysfunctional pregnancy and childbirth systems and replacing them with more appropriate models of care will be highlighted. Using unorthodox means, such as employing non physicians to do cesareans, placing a psychologist instead of an obstetrician in charge of the caseroom, choosing to support instead of arrest and eliminate the traditional midwives, I present these iconoclastic models that work even under dire circumstances, in countries as diverse as China, Canada, India, Afghanistan, Turkey, Hungary, Tanzania, Palestine and Mexico. Tackling the problems of the neoliberal drive for privatization and centralization of health care services and the bullying between and among the professions, I demonstrate how the use of radical, conscious change in birth practices, puts practitioners at their peril who choose to take their stand with childbearers, but places power and control in the right hands. Duncan Fisher is working to help health and family services engage better with the wider family group, fathers in particular, and has recently taken this work onto the international level through The Family Initiative, www.FamilyInitiative.org.uk. The organization provides training for health professionals and is developing information services for families. In UK he co-founded the Fatherhood Institute and for three years he served on the Board of the Government’s gender equality body, the Equal Opportunities Commission. He initiated and currently manages a website for Cambridge and Princeton Universities reporting research on child welfare and development, ChildandFamilyBlog.com. He was awarded an OBE by the Queen in 2008 for his “services to children”. Duncan is returning to international work after giving it up to care for his daughters at home. I will address seven questions. (1) Why we should engage fathers? (2) What does the World Health Organisation say on this? (3) What are the needs and motivations of fathers? (4) What biological and brain changes take place in men when they cuddle a baby? (5) What difference does engaging fathers make to health outcomes for mother and baby? (6) How to organise engagement with fathers in a health service? (7) Why is it so difficult to maintain strong engagement with fathers? Heather Thompson, MS, PhD, is a molecular and cellular biologist, clinical researcher, birthworker and queer parent. 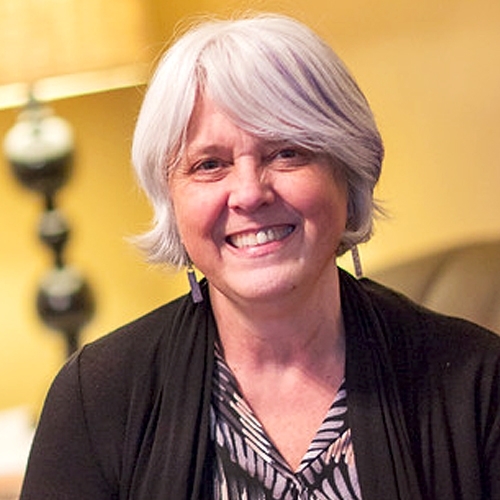 She has worked on issues related to reproductive health for more than 25 years, advocating for equity, access and autonomy in childbirth. 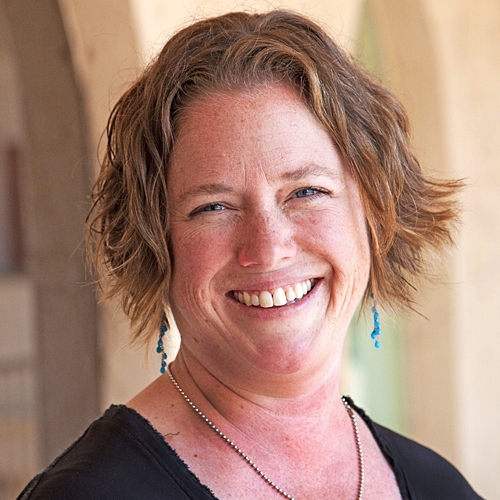 From 2010-2017, she was the Research Director at a freestanding birth center in Colorado, advocating for midwives and community birth through data generation, analysis and dissemination. Currently she is the Deputy Director of Elephant Circle, a birth justice organization allows her to combine her background in birth access and equity with science and community organizing. She is passionate about supporting the family unit and helping families navigate their own journey, particularly as it relates to maternity care, birth choices and legal marijuana. Born and raised in Colorado, in the US, Heather enjoys being outside around a campfire with her partner, two kids and larger community. Increased cannabis liberalization has resulted in a more active conversation about perinatal cannabis use, but globally, research and policy perspectives vary dramatically. This presentation will provide a summary of the endocannabinoid system, international rates of perinatal cannabis use, and varying beliefs about the use of cannabis as medicine across the globe. We will explore the published research on the potential health effects of perinatal cannabis use, highlighting physiologic harm reduction strategies. Beyond the health implications, we will discuss the relationship between professional organizational recommendations and the care pregnant and lactating families receive when healthcare policies reflect an abstinence-only approach. Any risk/benefit analysis about perinatal cannabis use should include the potential for significant legal and governmental intervention, which has its own set of outcomes and implications. Finally, the emerging science of high CBD/low THC products will be presented with an eye towards understanding the potential implications of perinatal CBD use. Dr. Iftikher Mahmood was born in Cox's Bazar, Bangladesh. He graduated from Chittagong Medical College, University of Chittagong, Bangladesh in 1987. Subsequently he completed Pediatric Residency training from Brooklyn Hospital, New York and fellowship training in Pediatric Endocrinology from New York Hospital - Cornell University. 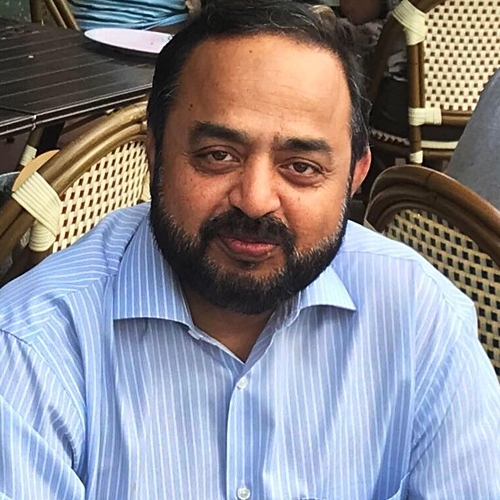 Dr. Mahmood established;HOPE Foundation for Women; Children of Bangladesh, in 1999 in the USA as a charitable organization with a mission to provide healthcare to the poor and needy women and children in Bangladesh. Through HOPE Foundation he established HOPE Hospital, midwifery training program, 5 rural birth centers, 4 rural health centers in Cox's Bazar. Under his leadership, HOPE established extensive Rohingya response services with 9 primary care centers and SRH centers and a field hospital for women. Under Dr.Mahmood’s leadership HOPE Foundation is currently building first standalone 75 bed fistula and maternity center in the country. Dr Mahmood is the convener of biennial international conference on maternal health and fistula in Cox's Bazar, Bangladesh. Dr. Mahmood maintains full time pediatric practice in Miami since 1996; he maintains consultant position in several hospitals. He is a Fellow of American Academy of Pediatrics and Diplomat of American Board of Pediatrics. Dr. Iftikher Mahmood lives in Cooper City, Florida with his wife and 3 children. Midwives are among the health professionals who provide care early during a humanitarian emergency and stay on for the long term. Women and children become significantly at risk of various reproductive morbidities during crises and are of greatest concern to midwives. Nurse midwives play an important role in women’s access to reproductive and maternal health services all over the world especially at the periphery of the health care system where there are no doctors. Midwives are more so needed in areas like Bangladesh where over 90 percent of the population lives in rural areas. To this end, the global community has a duty in the development of the midwifery profession. After all the nursing & midwifery philosophy of caring for individuals, families and communities in need places us in a better position to be actively involved with populations affected by crisis. Nurses and midwives are frontline workers and provide a wide range of health services, which include promotive, preventive, curative, rehabilitative and supportive care to individuals, families and groups. Janelle has worked as a midwife for 32 years and has taught nursing and midwifery students since 1999. 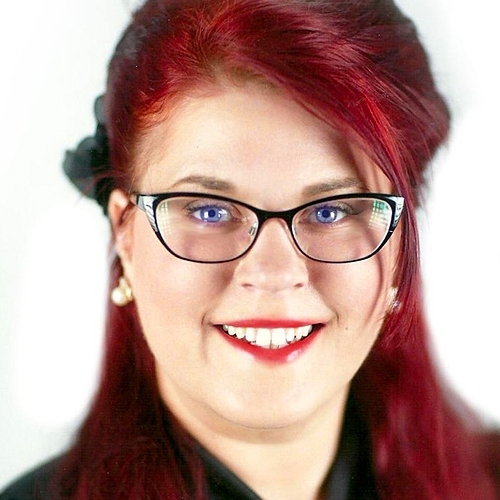 She is an assistant professor at Frontier Nursing University, and co-chair of ACNM BirthTOOLS subcommittee and the Right Care Alliance Women’s Council. She lives off-grid in a tiny house in the mountains of northeast Washington state. Nausea and vomiting in pregnancy remain one of the most persistent and frustrating problems for both expectant mothers and their prenatal care providers. Forty percent or more of women will experience symptoms beyond the first trimester. Evidence for first-line pharmacologic treatments as well as off-label and botanical medicines is discussed, along with efficacy, risks, benefits, and the shared decision-making process in selecting a treatment. Outcomes, prognosis, and treatment of special populations are examined. Jennifer had an epiphany in the moments following her son’s natural birth with a midwife in 2004. She said, “I want her job!” Jennifer became certified as a doula, and then a childbirth educator, and finally obtained her Certified Professional Midwife credential in 2011. 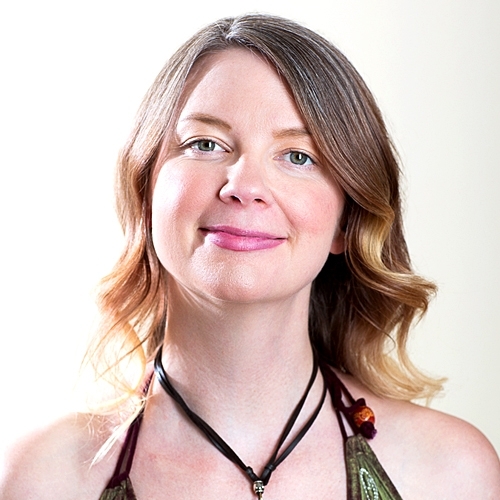 She has operated her solo practice, Moxie Midwifery, in Chandler, AZ, since that time, and has gone on to obtain certification as a Hypnotherapist and Meditation Teacher. She also cofounded a mother’s empowerment group, Magical Mama Retreat, in 2013. She now spends her time serving midwifery clients, leading women’s circles and mama meditation classes, and enjoying her family, especially her 15-month-old daughter. A simple and effective mindfulness and meditation program, designed for midwives to use for themselves and teach to their clients, is presented. Stress can contribute to and certainly exacerbates nearly all pregnancy, labor, and postpartum health issues and complications. Yet, there is little regarding stress management included in midwifery texts. Midwives may feel ill equipped to assist clients in dealing with generalized stress. Further, midwives themselves may lack the tools to moderate their own stress levels that naturally result from the demands of midwifery. Studies show that mindfulness and meditation both have the effect of reducing stress, and, in some cases, have improved clinical outcomes in patients. Both mindfulness and meditation will be discussed, and participants will leave with a downloadable, small-scale daily mindfulness and meditation PDF program, utilizing proven stress-management techniques, designed to be easily implemented, both by midwife and client. Participants will be invited to engage in practice of these techniques, throughout the presentation. Raised with her Penobscot culture and Native American spiritual practices, Dr. Jus Crea realized the healing powers of nature at a young age. Rich with ancestral knowledge of healing, medicine, and midwifery, Dr. Jus Crea received a Doctorate in Naturopathic Medicine from the University of Bridgeport and a BS in Ethnobotany and Holistic Health from UMass, Amherst. She has also been trained as an auricular acupuncture detox specialist at Lincoln Hospital, WTS therapy for restorative healing as well as Indigenous Midwifery with Mewinzha Ondaadiziike Wiigaming. 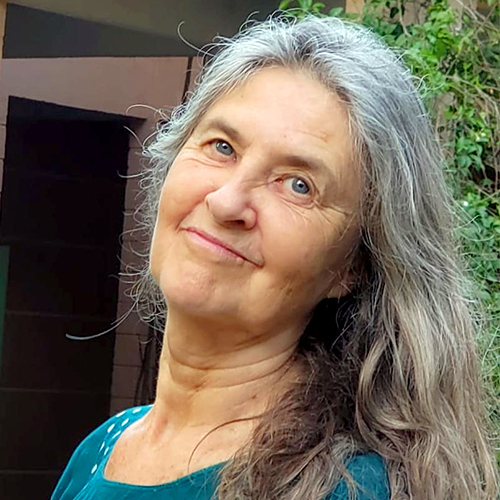 Dr. Jus Crea has lectured extensively on healing, ethnobotany, midwifery, naturopathic medicine, environmental medicine, and cultural history and traditions. 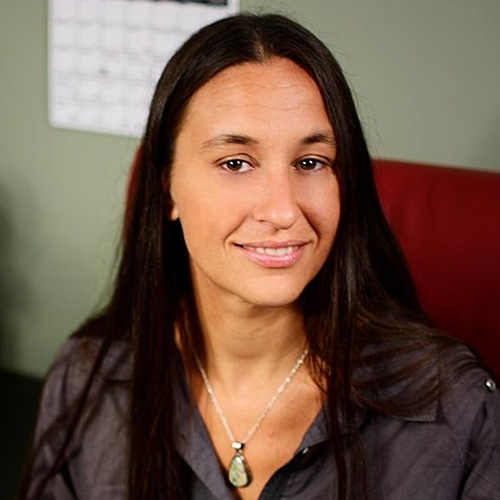 She was previously an adjunct professor of Nutrition at Springfield College and Pathology at STCC as well as a primary care physician in Brattleboro VT. Dr. Jus Crea has been practicing Naturopathic Family Medicine at The Integrative Health Group in Springfield MA since 2005. She is passionate about cultural healing practices and works towards reclamation of her Wabanaki traditions, spiritual practices, and language. Naturopathic medicine is a holistic, patient centered approach to healthcare. Expanding our tool bag to assist women in labor and delivery will be helpful knowledge for all midwives to attain. In this lecture, we will delve deep into naturopathic medicine for labor. We will detail herbal medicines for ease of delivery, induction, and delayed labor including specific indications and dosages. Homeopathic remedies with specific indications and dosages along with other holistic health care modalities for delivery and labor will be taught. We will also touch on herbal medicine and homeopathy for hemorrhage and perineal care. Professor Lesley Page CBE PhD, MSc, BA (open), HFRCM, Honorary DSc, RM, RMT. served as President of the Royal College of Midwives from April 2012 till June 2017. Lesley has considerable international experience. She has over 300 publications. Lesley was the first professor of midwifery in the UK at Thames Valley University and Queen Charlotte’s Hospital. Throughout her career Lesley Has continued to be involved in hands on practice. She is Visiting Professor of Midwifery at the Florence Nightingale School of Nursing and Midwifery, King’s College London, Honorary Research Fellow Oxford Brookes University and Adjunct Professor University of Technology Sydney and Griffith University Australia. Lesley received the International Alumni Award University of Technology Sydney in 2013 and was conferred with an Honorary Doctor of Sc by University of West London in November 2013. In 2014 she was made a Commander of the British Empire (CBE) for services to midwifery. The emphasis of her current work is the humanization of maternity care. Humanising birth is an approach that recognises the significance of birth not only to the baby being born, the woman becoming mother, and her family, but also to society. Humanisation of birth goes beyond a focus on medical care and simply reducing mortality and morbidity. Humanisation of birth aims to give the best start in life; supports reduction of the excessive medicalization of birth, while ensuring appropriate and balanced medical care is accessible to all women, their babies and families. We will consider the wider politics, international and national, the status of women, developing health services policy and organization, human rights in birth, broadening our science base to include all relevant evidence, and the development of humanised maternity systems and practice. Moving from broad views to focus on practice will provide the opportunity to think, reflect, develop ideas and to act, for everyone involved in maternity care. Nigel is a Midwife with clinical, education, research and policy experience. The main focus of his research has been on optimising care during childbirth. His PhD research explored the use of sterile water injections for the relief of back pain in labour. His work in this area is ongoing and has contributed to the increased use of this novel, simple and effective analgesic technique in Australia and the United Kingdom. 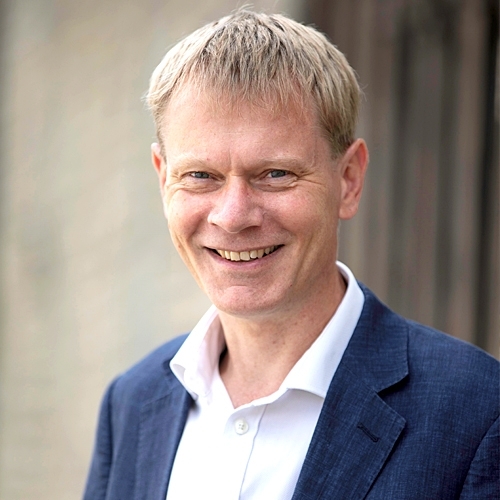 Nigel has also published in the area of normal labour progress, including a randomised trial of labour documentation and management incorporating practice recommendations from the American College of Obstetricians and Gynaecologists, and retrospective studies into strategies for preventing severe perineal injury. 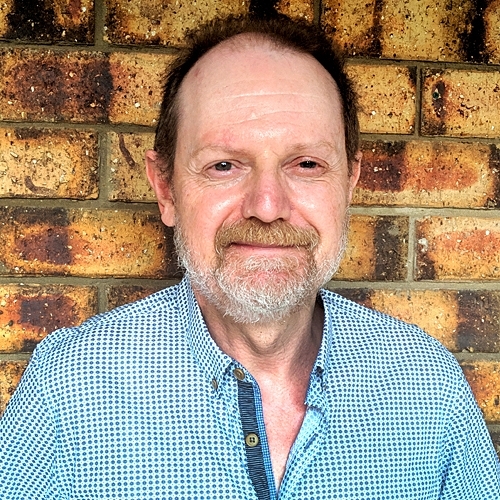 Nigel is currently a Midwifery researcher and lecturer for the School of Nursing, Midwifery and Social Work at the University of Queensland and an Honorary Research Fellow with the Mater Research Institute. Up to 30% of women experience severe back pain in labour. In qualitative studies women have described how labour back pain limited their mobility and altered their plans for analgesia use. Injections of small amounts of sterile water into the skin of the lower back are used to alleviate back pain for up to two hours. Whilst much research supports the effectiveness of the technique critics suggest a placebo effect or dismiss the procedure as ‘midwifery voodoo’. This presentation will examine the causes and physiology of back pain in labour, examine and critique the research into sterile water injections and describe the techniques, benefits and limitations for use in clinical practice. 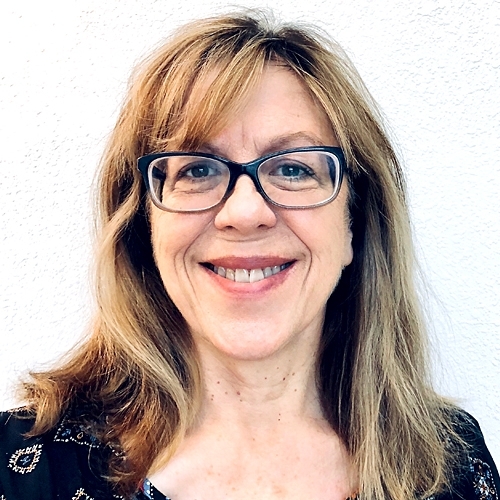 Dr Sally Pezaro is an editorial board member of the International Journal of Childbirth and a steering group committee member of the Mary Seacole Awards which recognise outstanding work in the black and minority ethnic (BME) communities. She is also ‘The Academic Midwife’ on Facebook, where she shares her academic life as a registered midwife online. She has experience working as a midwife clinically in the United Kingdom, the Gambia and Ethiopia. These experiences, along with further workforce research have afforded Sally new insights into the emotional labour of midwifery work. Through these insights, Sally has developed a passion for supporting the psychological wellbeing of health care professionals. Throughout her PhD work, Sally secured the case for developing an online intervention, designed to primarily support midwives in work-related psychological distress. The overriding vision for Sally’s ongoing research as an academic midwife is to secure a psychologically safe professional journey for midwives and excellence in maternity care. Her latest work focuses upon improving maternity care for women with hypermobile Ehlers-Danlos syndrome (hEDS) in particular. The Ehlers-Danlos Syndromes (EDS) are inherited multi-systemic conditions affecting all connective tissues. Those affected perceive a lack of understanding. Hypermobile EDS (hEDS) is the most common subtype, with significant implications for childbearing women, for whom it is more common. This seminar will present and discuss evidence-based maternity care considerations for this unique subgroup of childbearing women, derived from a recent review of the evidence and an international qualitative study. Greater understandings could translate into practical improvements within maternity care, and a reduction in physical trauma and psychological distress for those with hEDS. Participants are invited to actively engage in critical thinking, practical solutions planning and translating this research into real and positive improvements for maternity services. 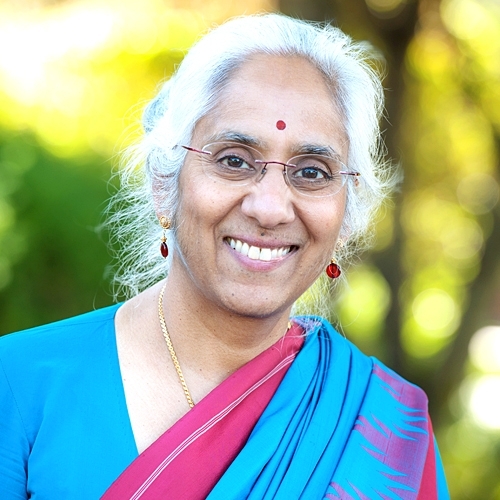 Saraswathi Vedam is Lead Investigator of the Birth Place Lab at University of British Columbia. Over 35 years, she has been a midwife, educator, and researcher. She led the provincial, community-based participatory studies, Changing Childbirth in BC and the Giving Voice to Mothers Studies, exploring access to respectful maternity care across birth settings in North America. These projects led to two new quality measures: the Mothers’ Autonomy in Decision Making (MADM) scale and the Mothers on Respect (MORi) index, that assess quality and safety as defined by the service user. She is currently PI of a 5-year CIHR funded national study of respectful maternity care across Canada. Professor Vedam has been active in setting international policy on place of birth and interprofessional collaboration. She led a multidisciplinary team to conduct the Access and Integration Maternity care Mapping (AIMM) Study; convened 3 national Home Birth Summits; and chaired the 5th International Normal Labour and Birth Research conference. New global standards highlight the critical impact of patient-provider communication, emotional support, and respectful care (RMC) on quality and safety for mothers and newborns. Yet, very little is known about how people experience maternity care in high and middle resource countries; and validated indicators of RMC are scarce. Researchers have proposed that institutional racism and lack of access to autonomy and respect, and physiologic birth options, contribute to adverse outcomes. Community members in Canada and the US worked with clinicians, NGO leaders, and researchers to design a study on quality of maternity care as experienced by pregnant persons from communities that experience higher rates of adverse outcomes due to race (African American, Indigenous, and Latina), immigrant or refugee status, or social barriers (homelessness, incarceration, substance use). Together they developed and administered a cross-sectional online survey and convened focus groups to explore novel topics including: women’s experiences of agency in decision-making, non-consented care, access to supportive services, and systemic respect or discrimination over the course of care. Through these large community-based participatory research projects, we validated three new quality measures, the Mother’s Autonomy in Decision Making (MADM) scale and the Mothers on Respect (MORi) index, and the Pregnant Persons Experience of Mistreatment by Providers (PPEMP) Index, and adapted a fourth, the Perceptions of Racism scale. Using these as indicators, and adjusting for differences in socio-demographics, risk profile, type of provider, and place of birth, our multi-stakeholder team has completed descriptive, psychometric, regression, and mixed-effects analysis of data from over 5000 women in the US and Canada. In this session we will explore how these reports of the lived experience of care can help us to understand how to address equitable access to the highest quality of care across all communities. Sarita’s experience with birth spans 40 years and began with the birth of her firstborn in 1978. By 1980, she was actively studying midwifery and was illegally practicing midwifery in the mountains of West Virginia by 1983. Her own births – three followed that first one (1980, 1984, 1990) – were a foundation for her understanding that birth is a manifestation of the spirit through a physical act. As a founding member of the Midwives Alliance of WV, she participated in developing midwifery standards of care, risk factor guidelines, and peer review protocols. Sarita entered the WV School of Osteopathic Medicine in 1994 and finished her community based Family Medicine residency in 2001. She served her rural WV community as a physician and midwife in a private clinic as well as in nursing home, emergency room and government clinic positions from 2001-2013. She has lived and practiced in the Charlottesville, VA, area since 2013 and currently provides home birth and birth center services. To fulfill her commitment to the future of midwifery, Sarita provides apprenticeship and clinical rotation opportunities to a variety of health provider students. This session addresses the competencies midwives need to manage complications and emergencies regardless of the situation, and when or where it occurs. How do we prepare for the many possibilities that can come a midwife’s way and feel confident in our abilities to think on our feet and work together for optimal outcomes? How do we improve our teamwork and ability to respond? After an emergency is over, what tools can we use to evaluate how to improve our practice? How do we heal our own trauma? We will take a look at ways to answer these questions with a focus on improving communication, teamwork, and leadership skills. Vicki Chan is the mother of four children, and one very happy grandmother. She has been a midwife since 1983, working in hospitals, birth centre, and 25 years in homebirth practice. 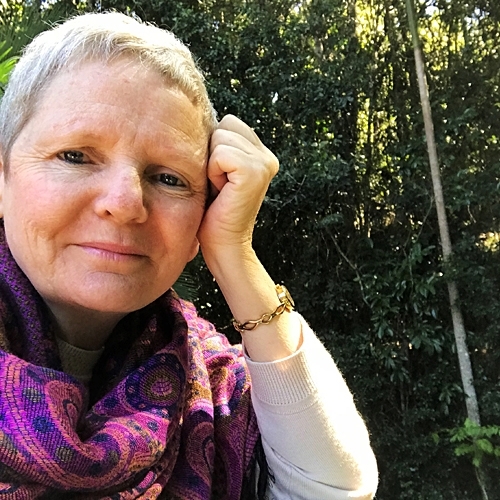 Presently she is working in a private hospital facilitating normal birth and has private practice rights at the Sunshine Coast University Hospital. She leads (radical) preparation for birth for parents-to-be and, with midwife Lynne Staff, is co-presenter for the Better Birth Workshops for birth-workers. She loves to write poetry, make pottery, and has published her first children’s book. Vicki helped set up the FreMo Birth Centre in the Kawangware slum of Nairobi, Kenya in 2011 where the local staff continue to set a shining example for maternity care in Kenya. She is “committed for life” to the centre and part of the ongoing financing, planning, implementation, and evaluation of midwifery practice there. Title: The Story of the FreMo Birth Centre. Midwifery Care in a Low Resource Setting. Sub-Saharan Africa has experienced little improvement in maternity outcomes in recent years (World Health Organization[WHO], 2014) and yet, in an informal settlement in Nairobi, where the urban poor suffer the greatest losses of mothers and babies (Ndirangu, 2015; Ziraba, Madise, Mills, Kyobutungi, & Ezeh, 2009), one place stands out. “An equal chance at life and love”. This phrase is embedded into the vision of the not-for-profit, privately-run Fremo Birth Centre(FBC). o free/small cost maternity care focusing on normal birth, including breech, twins, VBAC. o well baby/well woman/family planning/post abortion care. o neonatal morbidity/mortality far below national figures. (Fremo Medical and Birth Centre, 2011-2017; WHO, 2014).